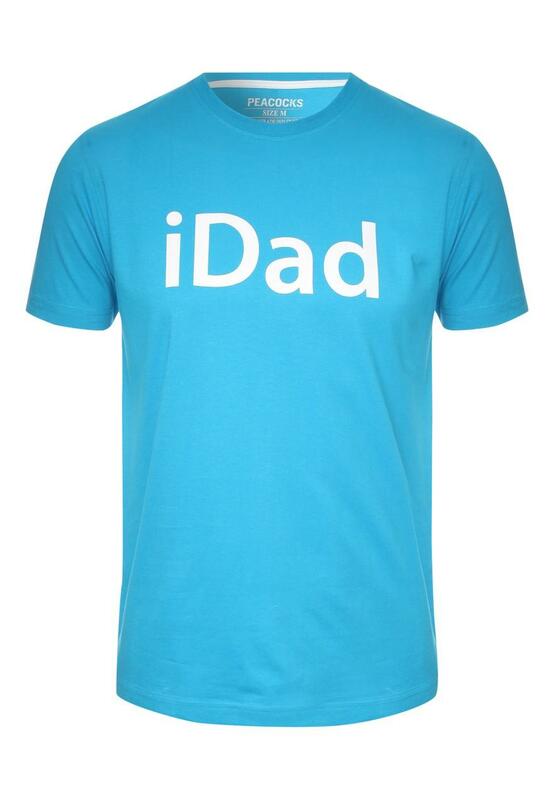 Treat your dad this fathers day with this iDad tee. Perfect for a technology dad. 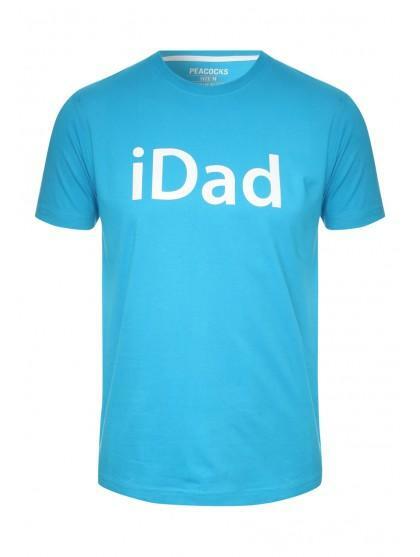 Take a look at our other great gifts available online perfect for all dads this fathers day.